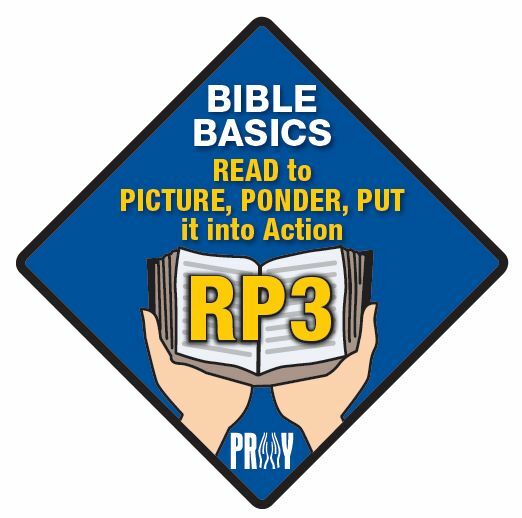 “Bible Basics RP3” is a patch series that offers Bible-based instruction and encourages hands-on learning much the same as the religious emblems, but it is completely separate from God and Me, God and Family, God and Church, and God and Life. Lessons are discussion-based (there are no workbooks for students to purchase). All ages are included (there are questions for younger children, older youth, and adults). Parents and leaders may facilitate the lessons (the pastor’s signature is not required).  The Bible patches provide new options and greater flexibility to leaders and churches interested in emphasizing Duty to God: smaller programs can combine ages together; parents can be encouraged to participate and earn patches; lessons can be adapted for weekend camps; older youth can help teach younger children; chaplain aides can take leadership roles; and churches have new ways to do community outreach and evangelism. Click here for a side-by-side comparison between the P.R.A.Y. awards and the RP3 patches. The reading and studying of Bible stories is the focal point of the Bible Basics RP3 curriculum. How you set up the program, who you invite to participate, how often you meet - these are all secondary matters to be decided at your own discretion for your own particular needs. It’s okay to be creative! Try something different. We have heard of Girl Scouts doing a patch while preparing a pot-luck meal, Boy Scouts earning a patch while at a Protestant Committee weekend retreat, families working together at a church picnic, Sunday school classes doing one lesson every week, AHG Troop Shepherds using the patches as opening devotions at Troop meetings, and Boy Scout Chaplain Aides leading lessons at summer camp. Impressive list! Here are two examples of polar opposites: one a church program for kids (and parents); the other a scouting program strictly for adults. Both are effective ministries. Both uphold the integrity of the RP3 curriculum. We hope you are inspired to find your own creative way to use the RP3 program to reach children, youth, and families. Cheryl Routh, Religious Emblems Coordinator for Troop 848 at Community Lutheran Church in Las Vegas, NV, uses the RP3 series as a way for the adults to live out their oath to fulfill their “Duty to God.” Cheryl explains that the youth are expected to earn religious emblems, so the RP3 series is directed only to the adults. The outdoor theme of the RP3 patches makes it easier for Scouters to relate to. The program is offered to adults as an independent study. All work is done at home, and then they come together for one gathering to discuss their work and sign it off. Their program is low key, and they invite all people to the gathering, whether or not they have completed the curriculum or know anything about the Bible. They allow people to “come where you are” and sample the study. By making it low key, they feel that the RP3 helps the unchurched feel more comfortable delving into the Bible. About 10 adults complete the RP3 series each year and are recognized on Scout Sunday or at a Court of Honor. Whether the RP3 series is used to “fill in the gaps” between the youth awards, or whether it is used for adults to fulfill their Duty to God, thank you for creating opportunities for children, youth and families to explore and grow stronger in Christian faith!